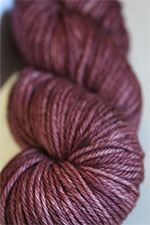 Raspberry Cordial is a very intense violet mixed with a burgandy/wine. Very luminous, its' very hard to capture, but in person, you'll be even more amazed. 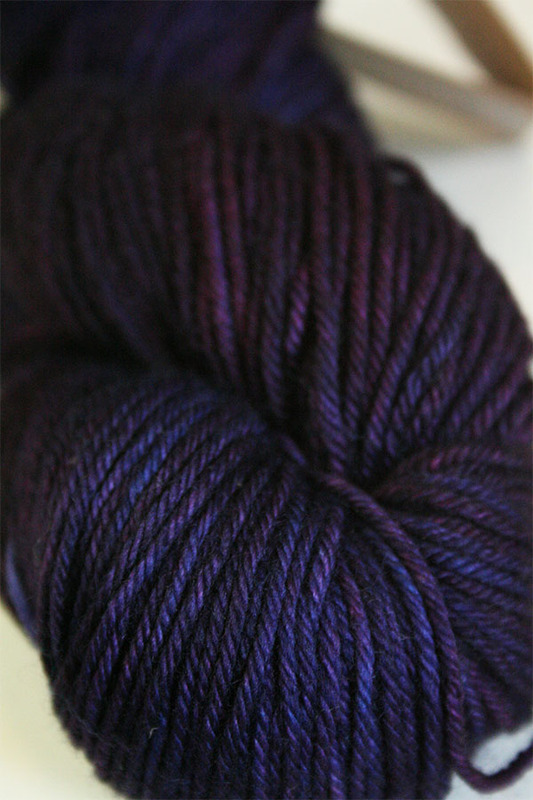 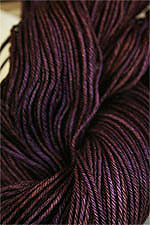 Not as much blue as in the picture, very much more of a dark, intense grape color!